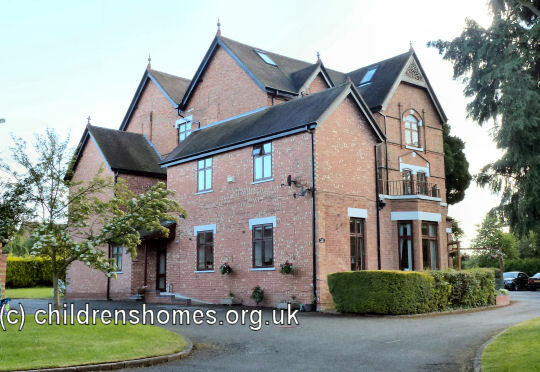 St Joseph's Roman Catholic Home for Boys was established in 1924 at Sambourne, near Studley, Warwickshire. It acted as a branch home of the Besford Court School for 'mentally defective' boys. In July, 1925, St Joseph's was formally certified as an Industrial School, allowing it to receive boys placed under detention by the courts. The arrangement continued after Besford Court became an Approved School in 1933. The Home was still in operation in the 1970s. Parts of the institution's buildings survive in the modern housing development on the site, Sambourne Park. Birmingham Archdiocesan Archives, Cathedral House, St Chad's Queensway, Birmingham B4 6EU. Holdings include Admissions registers and Log books.